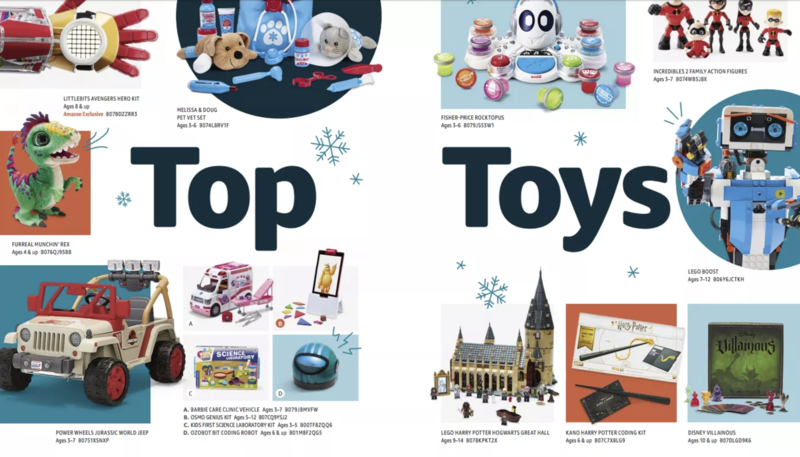 Taking a page from ghosts of retail past—Sears and Toy’s ‘R’ Us—Amazon has released its first holiday toy catalog. Vox breaks it down. In a bid to entice new Prime membership, Amazon will offer free shipping to all comers comers this holiday season. Amazon is hoping that once shoppers get a taste of the prime, they won’t want to go back. In anticipation of the holiday spike, Amazon is hiring thousands of delivery drivers to add to its network. This move is intended to complement delivery supply from UPS, USPS, and others, as well as continuing to build inroads on its last-mile ownership. A deep dive into growing attempts to use artificial intelligence to infiltrate the massive opportunity that is skincare diagnosis (and cosmetics sales). Hair-extension maven Mayvenn raised a new round of $23 million. Backed by some credible investors, broken down here by The Hustle. Dollar Shave Club moves into the fragrance space and plans to add vending machines to high traffic areas. A release from FedEx announces rate increases for 2019 across Express, Ground and SmartPost services. 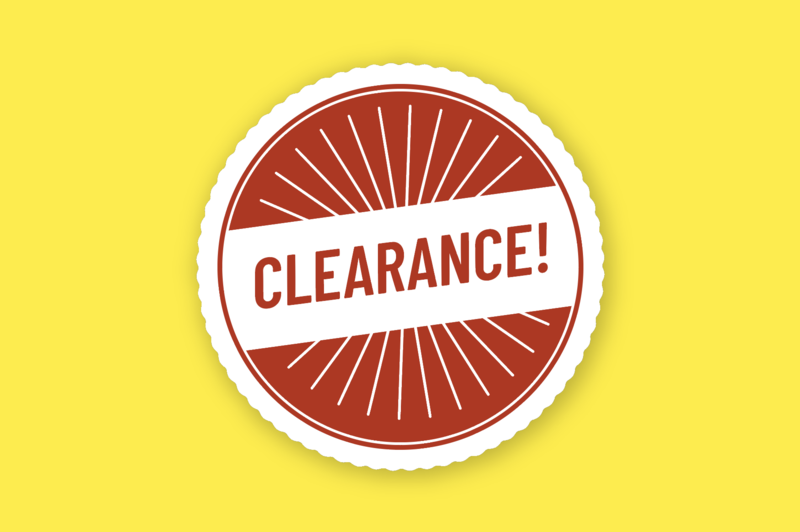 Find rate details here. Download the eCommerce Innovation Briefing 2018.